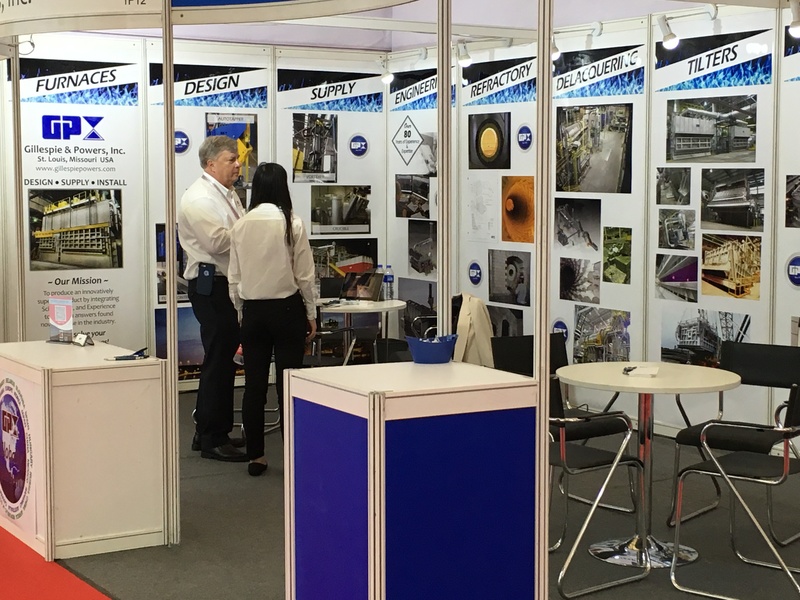 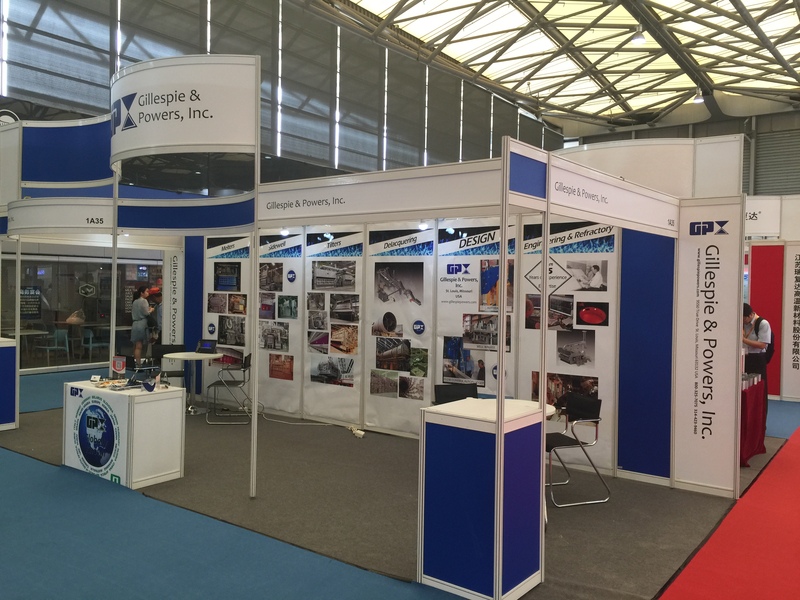 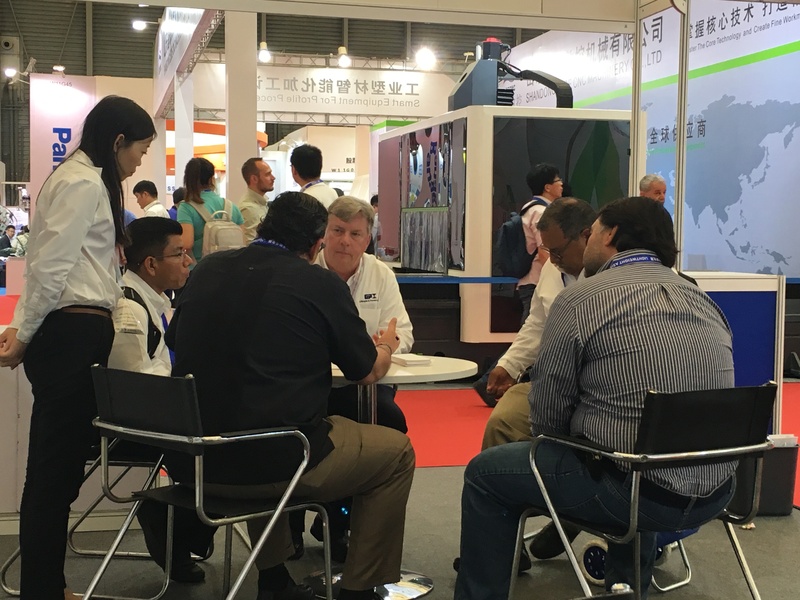 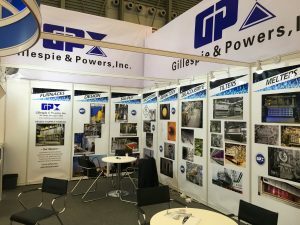 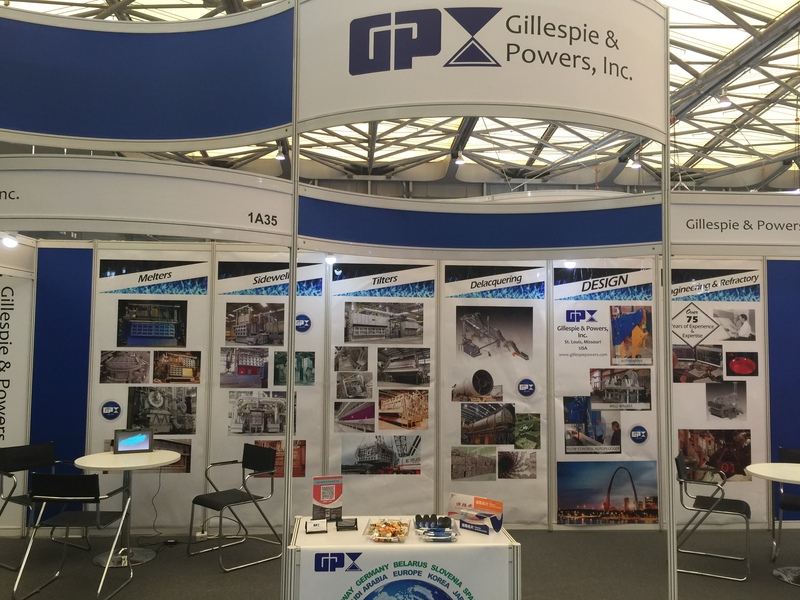 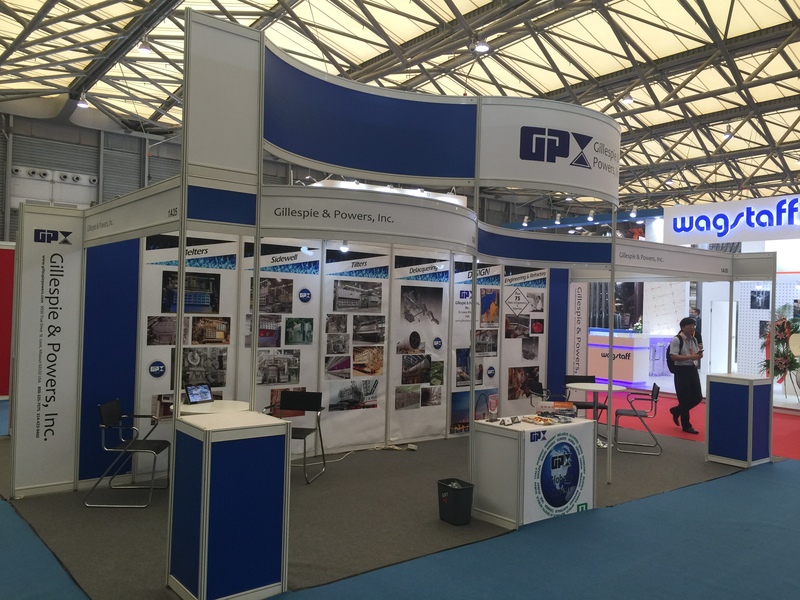 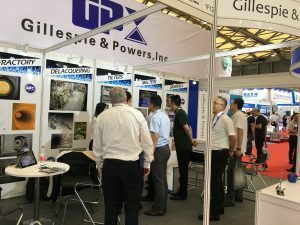 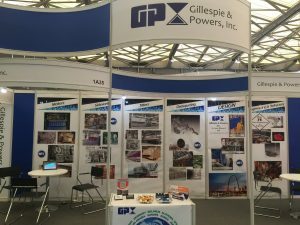 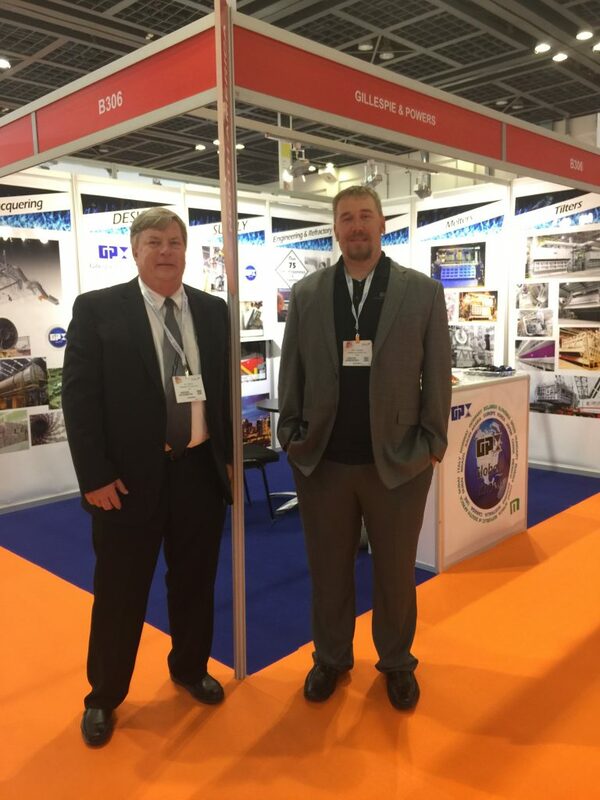 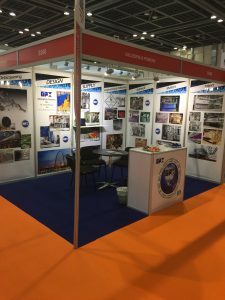 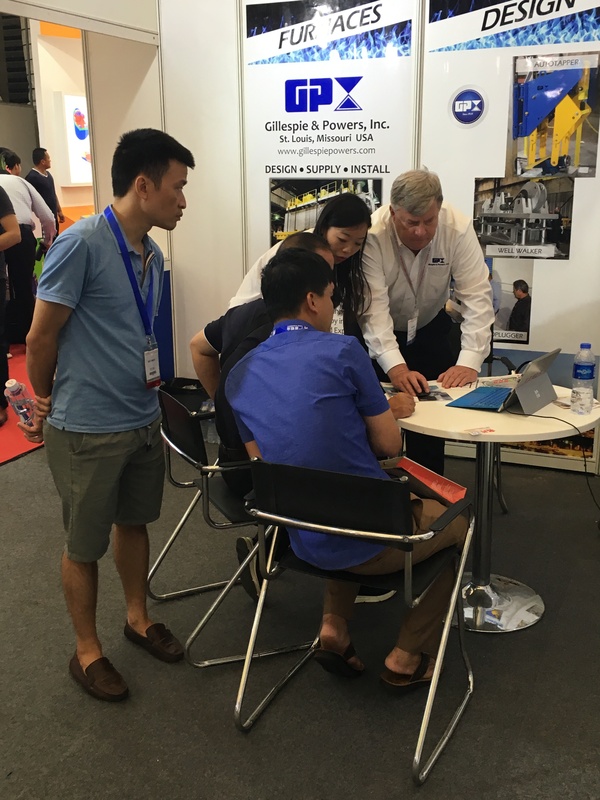 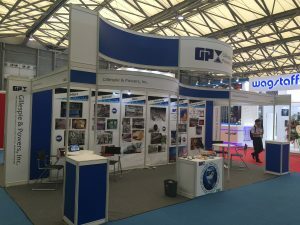 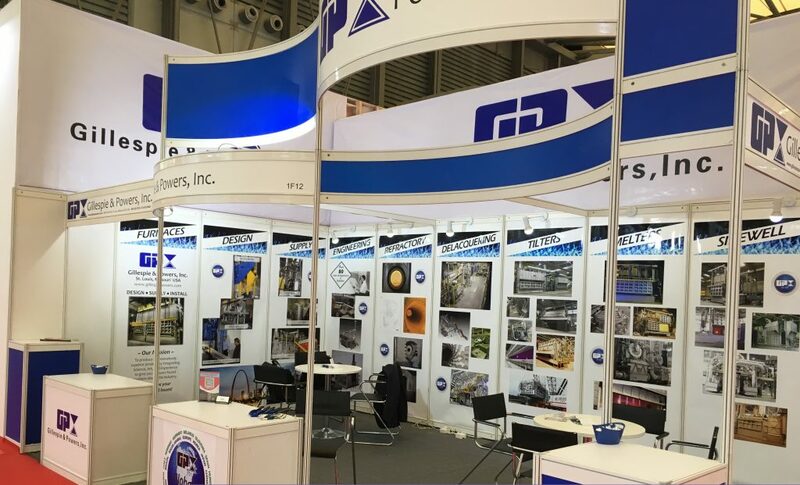 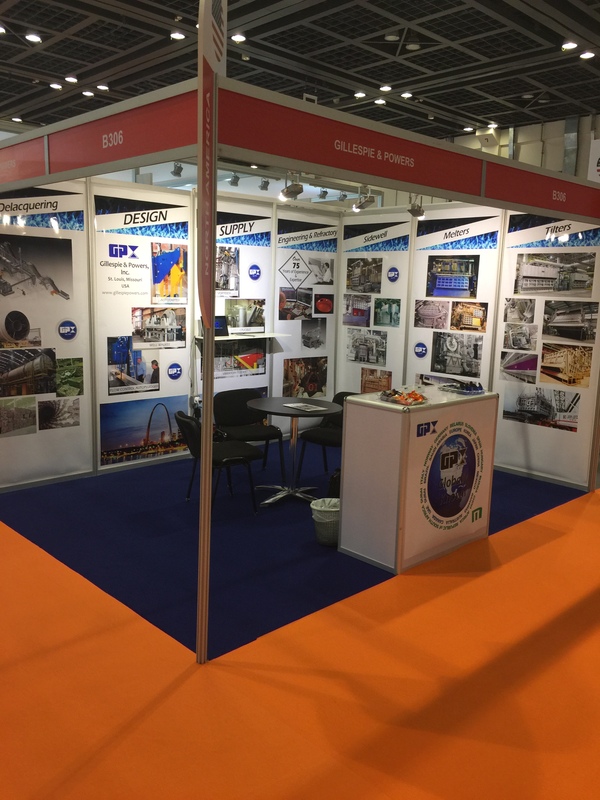 Latest News & Events - Gillespie & Powers, Inc.
Greetings from Aluminium China 2018 in Shanghai! 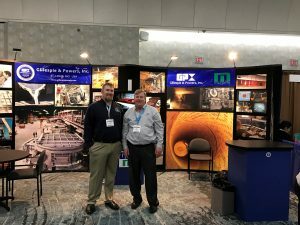 Greetings from TMS San Diego, CA! 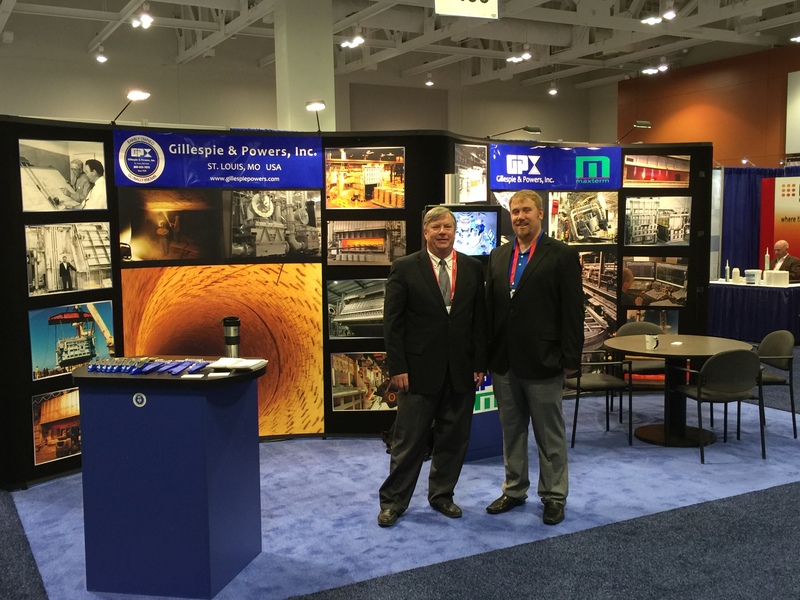 Stop by and see us at Booth 1004! 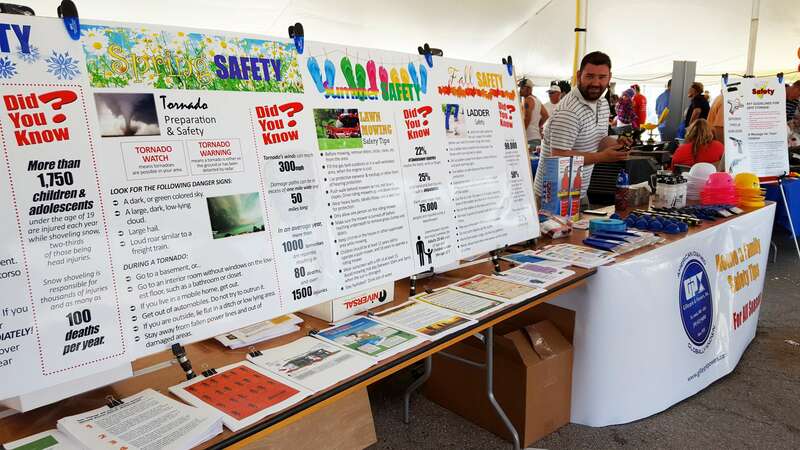 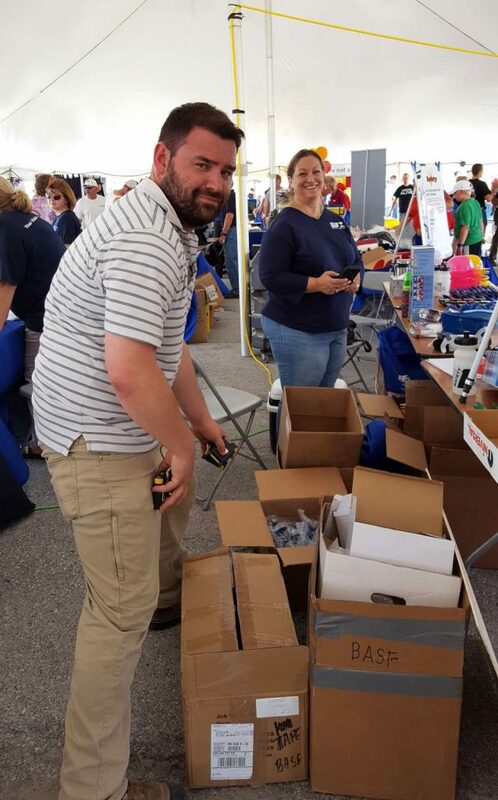 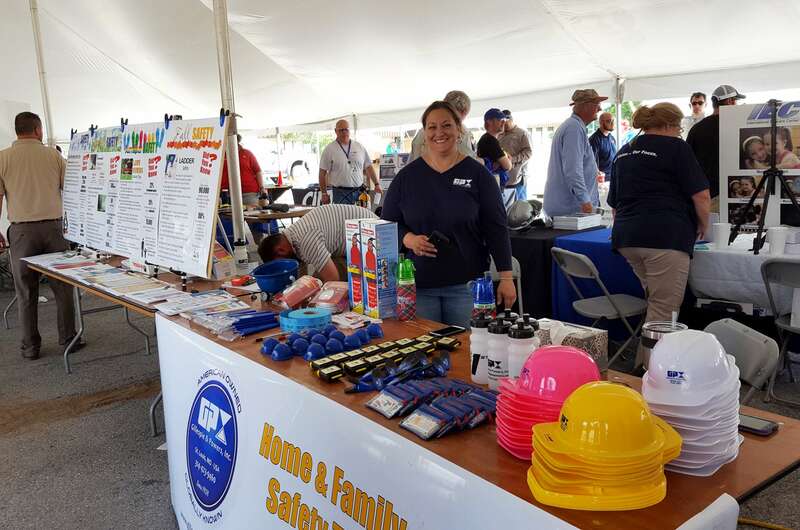 Had a Great time at the BASF Safety Fair!